Today, many companies are offering hosting services. Some hosting companies are offering free hosting services with goals such as advertising, ad hoc services and more. It can also be used to archive files of a website from several different hosts. The bandwidth limit is low space due to its free availability, and the lack of a response center in the event of a malfunction is a minutiae of free hosts. Due to the fact that professional sites must use a suitable, secure, reliable and high-end host, they naturally have to pay for it. But for ordinary use and low-cost and non-professional sites, you can use free hosting. In this article we will introduce some of the best free hosts. The Byte host company is located at https://byet.host, a UK company that has been promoting free hosting for advertising purposes. The company's major benefits include access to unlimited space, 100GB of bandwidth, a my SQL database, and unlimited subscription of domains. The company offers free web hosting at https://www.freehosting.com , 10GB of space for the client. The 250-gigabyte monthly bandwidth plus a MySQL database is another benefit. The subscriber has a maximum of 1 email attached to the site. The existence of a Cpanel control panel and the ability to support the FTP manager file is another benefit. The site http://000webhost.com is a dedicated space for each 1.5 Gigabyte subscriber. The monthly bandwidth of 100 GB and the existence of 2 separate my SQL database data plus support for 5 domains and 5 emails to a free application. Another advantage is the lack of advertising. The site https://www.hostinger.com is free of charge with 2GB of space, 100GB of bandwidth per month and control panel of the Cpanel. The ability to connect unlimited domains is an interesting feature. This free hosting supports up to one email. Site https://www.5gbfree.com As the name of the company we realize this is free, space, 5GB bandwidth of 20 GB, offers to its subscribers. Another advantage of this is to provide 3 separate my SQL database data and support for the FTP manager file. The maximum range that can be connected to it is a number. This serious flaw could cause half a billion WinRAR users' computers to be hijacked, stolen data, or encrypted extortion data. Winrar is one of the most popular software in the world with convenient, fast and easy usage. However, there are very few users who care about the origin of Winrar, how it works and whether it is safe. 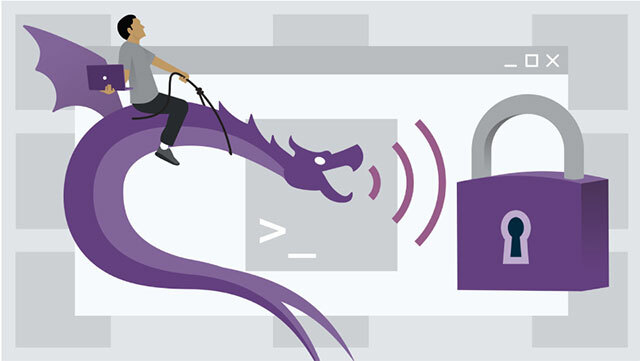 Unfortunately, recently the security experts at Check Point personally announced their findings regarding a very dangerous vulnerability that has existed within WinRAR for over 19 years. Experts at Check Point published the information on February 20. They discovered that in the library WinRAR's code contained a vulnerability, allowing hackers to broadcast a malicious code and plug it into a user's computer, thereby performing malicious actions. More specifically, the dangerous vulnerability is located in the .dll library file, when properly exploited it will allow hackers to take full control of the victim's device. 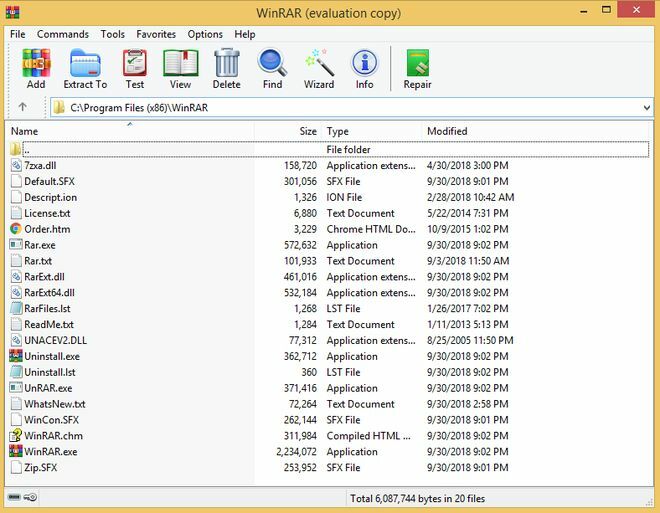 This file is named "unacev2.dll", used by WinRAR when reading the compressed ACE file format. When hackers change the end of the compressed file (.ACE) to RAR, they can download the contents of the compressed file to the user's computer or install the malicious code into Windows Startup. "The bad guys can take advantage of a security error when Winrar reads the compressed file format (.ACE). Accordingly, the hacker only needs to change the .ACE file to contain malicious code (SFX) to .RAR then the malicious code will be released to the computer. 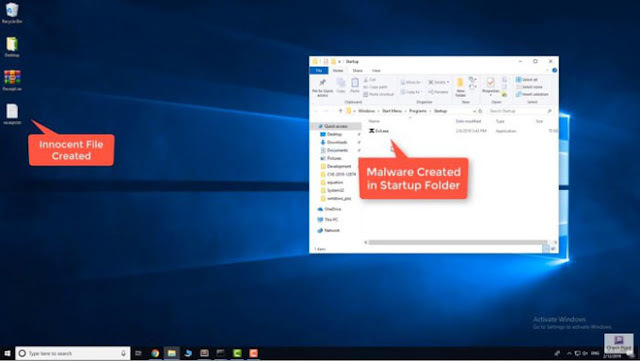 Calculate the victim (such as writing to the StartUp folder), which leads to the victim's computer being hijacked, stealing data or encrypting the extortion data. " The publication of a serious security error also means, it will be easier to exploit. However, the experts at Check Point quickly moved alert information with WinRAR, very quickly, WinRAR has released a new version to patch the dangerous vulnerability. "Nadav Grossman from Check Point Software Technologies informed us of a security vulnerability coming from the UNACEV2.DLL library file. This vulnerability can create files in arbitrary, external or external directories. in the destination directory when extracting the ACE archive file ". WinRAR immediately released a patch version of 5.70 beta 1, now you can download the link here to ensure your device's safety. All major operating systems provide a way to set up a computer login password . This gives users the feeling that the computer is protected and the files are kept completely private. Unfortunately, this is just an "illusion". Suppose, if you boot Ubuntu from USB , you can mount the Windows partition and read all files without providing any password. People will be surprised to find out how simple this is. That doesn't mean protecting your login account with passwords doesn't make sense. However, it is only a method of limiting access when you leave the desk for a short period of time. What if you want to make sure no one can read the files when you can't monitor the device for hours or days? 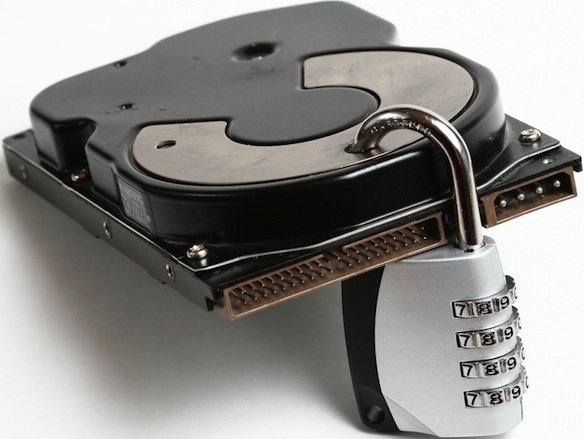 A solution to ensure data privacy is to encrypt the entire drive . Another simple solution is to protect the drive with a password. Firmware is software that runs on the device and the drive also has firmware. It is independent of the operating system and can enforce its own rules. That means no one can read and write to this drive without entering the correct password. The drive itself will deny all access and cannot be "fooled" by another operating system. Even if the drive is removed and transferred to another computer, access will be denied. You can treat UEFI as a type of micro-operating system running on a computer, before everything else (such as bootloader, Windows, drivers, etc.) is loaded. You will enter its settings menu to configure the password. The BIOS is similar but only used on quite old computers. Unfortunately, there is no standard method to access this menu. Each motherboard manufacturer will choose a different setup key. But normally, after pressing the power button on the computer, users will have to quickly press DEL, ESC, F1, F2, F10, F12 to enter this setting. Clicking on one of these keys repeatedly is the only way to access the BIOS settings . If no key works, read the motherboard user guide or search online to find the correct key. On modern UEFI, users can reboot into this installation menu directly from Windows. There are also no standards for UEFI / BIOS setup menus. Each manufacturer implements its own version. The menu may include a graphical user interface (GUI) or a text user interface (TUI). Use the left or right arrow keys to navigate to the Security tab (or equivalent) if the setting looks like the following image. If not, browse until you find a similar setting that can set the password for the drive. Refer to the motherboard manual if you have difficulty finding this setting. You will often need to find the codename of the drive in that list. Select it, then set the user password (Set user password) and you can add the main password (Set master password). If you forget your password, there is no way to reset it. In this situation, you basically lose control of the drive and make it useless. It is true that some drives will allow you to completely delete them to remove the set password, but that is just a few exceptions. Don't confuse the user password for the drive with the user password for UEFI / BIOS. If the options for setting a user password or master password are gray, it means that the user must power the device. Simply turn off the power, turn it on again and then press the necessary key to enter UEFI / BIOS settings. This must happen before booting into Windows, otherwise, UEFI / BIOS will lock the drive security settings again, as a safeguard against unauthorized changes. Set the user password for the drive. After saving it, the computer will ask for this password every time the power is turned on to unlock the drive. If the option is available, set the master password, to ensure you override the manufacturer's default password. At this point, readers know how to keep the drive safe when leaving the computer. And, if you wish, you can also set up password protection for BIOS / UEFI settings . This is usually called an "Administrator password" . "User password" is used for other purposes and is not really necessary in this specific case. 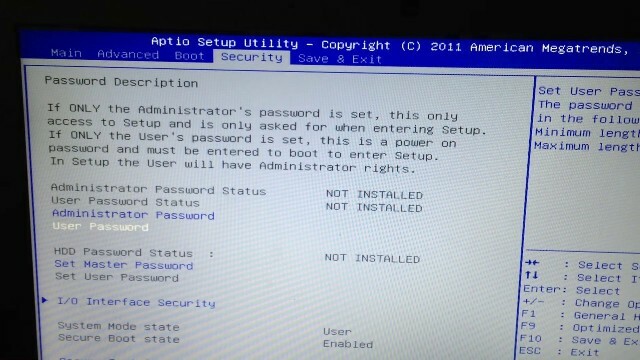 But if it is the only option available, please set this password to prevent unauthorized changes to BIOS / UEFI settings. However, it should be noted that if someone opens the computer case, this password may be reset. Yes, a great news for hackers and cyber security professionals operating in the field of penetration monitoring. Accordingly, Offensive Security has officially released Kali Linux 2019.1, the first version in 2019 of the "sharp blade" for these network security experts. 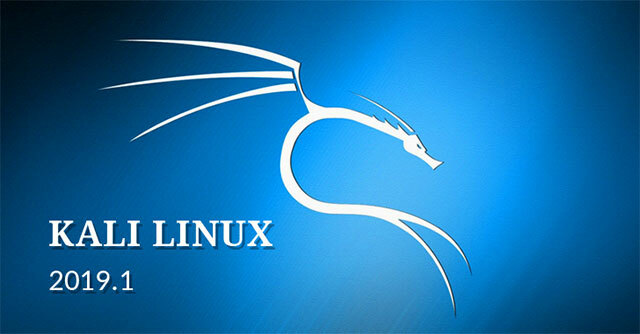 The latest version of the Kali Linux operating system includes the kernel (up to version 4.19.13) and patches for a variety of known bugs, along with many updated software such as Metasploit, theHarvester, DBeaver, etc. In addition, Kali Linux 2019.1 will also come with the latest version of the Metasploit penetration testing tool (version 5.0), "including database API and automation, superior hidden capabilities, as well as improve user experience ", making this tool a more effective platform for penetration testers. Metasploit ver 5.0 is the first official version of this software since version 4.0, which has been available since 2011. "Veyron has been converted to kernel 4.19 and the Raspberry Pi image has been simplified, so it will be easier to identify the user. Also, there will be no separate Raspberry Pi images for users. are using TFT LCD monitors, because now we have included re4son kalipi-tft-config script on all these screens, so if you want to set up the panel with TFT screen, run command 'alipi-tft-config and follow the prompts ". In addition, Offensive Security virtual machines and ARM images have also been updated to the latest version 2019.1.
by running: apt update && apt -y .
microsoft has stopped offering free windows 10 upgrades, but the free windows 10 copy is still available. There are a number of ways users can still get windows 10 for free without using a pirated license such as installing windows 10 with a windows 7 or 8 key or installing windows without a key, it will work well, except a small watermark reminds users to buy copyright. 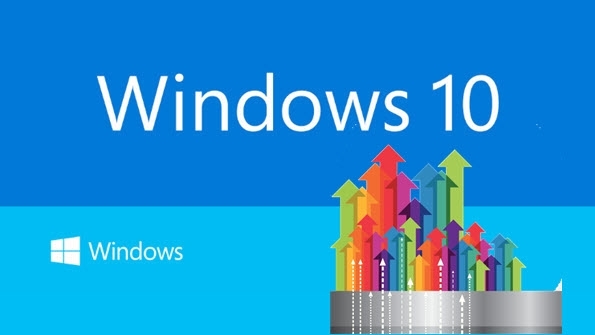 This article will show you how to upgrade windows 10 for free. windows will contact microsoft activation servers and confirm the key for the previous version of windows is real. And after confirming, windows 10 will be installed and activated on your computer. The computer has a "digital license" and you can continue to use and reinstall windows 10 on it in the future. 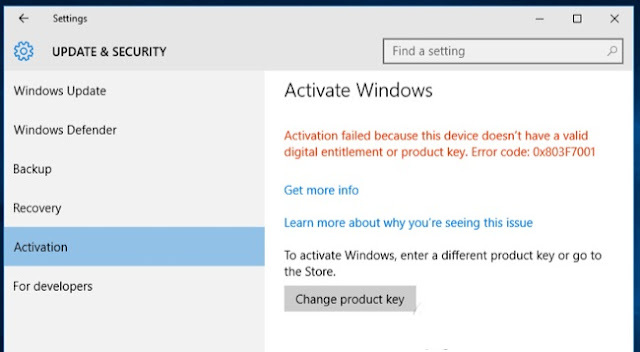 If you go to settings> update & security> activation after installing windows this way, you will see words like " windows is activated with a digital license " (windows is activated with a digital license "). there is no information that microsoft will block this method in the future, but it still works right now. Even if microsoft blocks this tool in the future, your computer will hold a digital license and windows 10 will still work. if you have used any free upgrade program such as the initial free upgrade in the first year, accessibility package or windows 10 installation and provide the key for a pre-qualified windows version, you still have you can continue to receive windows 10 for free on the same hardware. to do this, simply download the windows 10 installation media and install it on your computer. Do not provide any key during installation, it will automatically activate after contacting microsoft servers. however, you can only do this if you have upgraded to windows 10, but you can continue to install windows 10 for free on the same computer in the future, even if replacing the hard drive or other components. . New activation wizard in anniversary update windows 10 update will even help users troubleshoot hardware changes and recombine the digital license with the correct computer. 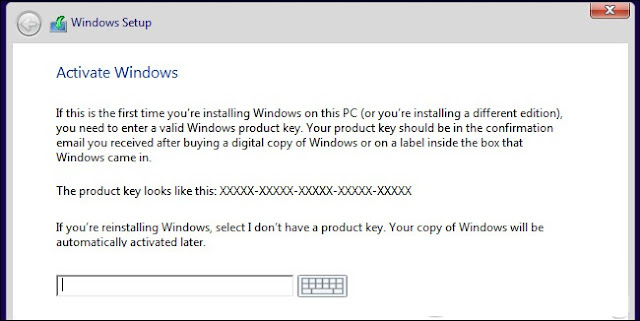 this is the real secret: users do not need to provide a software key to install windows 10. You can download the windows 10 installation media from microsoft and install it on pc, in boot camp on the computer. Mac or in a virtual machine without providing software key. Windows will continue to function normally and you can do whatever you want. windows 10 will continue to prompt the user to activate it and will not allow any options to be changed in settings> personalization . If you do not want to install on the main computer, you can set up on a virtual machine , check windows 10 on a personal computer, or install windows 10 in boot camp. You may even have to pay to upgrade to a legal version of windows 7, activating from within windows 10 system has not been activated after installing it. this is not a microsoft-approved technique in its tutorial, but they have been specifically designed for windows to work this way. If microsoft does not want people to do this, it can change windows to prevent this in the future. But windows has worked this way for years. This even works with windows 7.
you can also visit the microsoft website and download the 90-day evaluation version of windows 10 enterprise. It will continue to work for 90 days, about three months and is designed for rating organizations. this review comes with additional features built into windows 10 enterprise, so it is also a convenient way to test enterprise features. 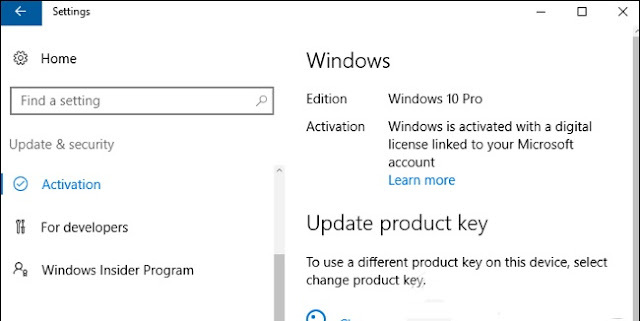 However, you can upgrade any version of windows 10 to the enterprise version if you have a key. unfortunately, other free services such as the accessbility package from microsoft are out of date. But the above methods can also help you get windows 10 for free. of course, you can also just buy a new computer that comes with windows 10. It's not really free because the manufacturer has to pay for the windows license. However, if you want to upgrade from windows 7, 8 or 8. 1, you will need to buy a new computer with windows 10 for a few hundred dollars instead of having to spend $ 120 on a windows 10 home license to upgrade level an old computer. Pc manufacturers get a good deal and pay less with normal windows users. 8 windows 10 platform applications were removed from the microsoft store app store after being secretly used by a user's computer to dig monero cryptocurrency without permission. microsoft has removed its official app store for a total of 8 applications for windows 10 because it discovered these applications secretly use computer hardware to dig monero cryptocode without permission. Of users, illicit profits for developers. 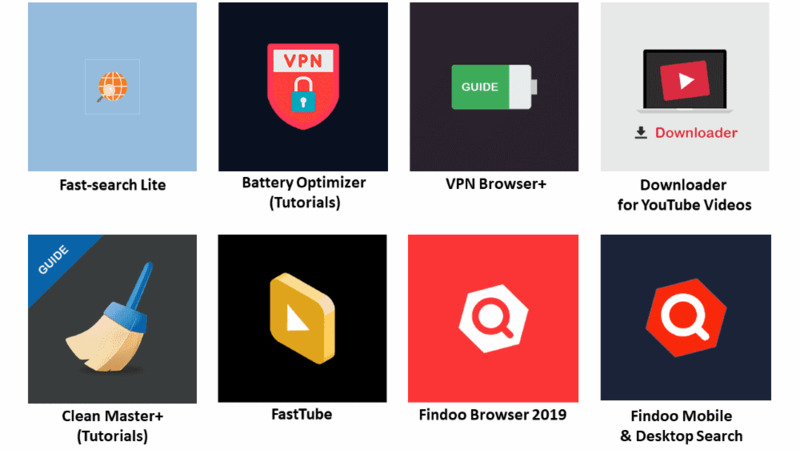 these 8 applications include: fast-search lite, battery optimizer (tutorials), browsers + vpn, downloader for youtube videos, clean master + (tutorials), fasttube, findoo browser 2019 and findoo mobile & desktop search. the above applications provided by three developers include: digidream, 1clean and findoo. 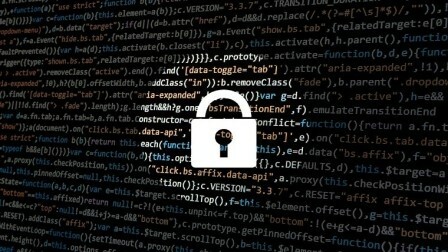 However, us security company symantec, which discovered the malicious applications last month, said the evidence was found in the source code of the application and the neighboring domains. Suggestions for its security engineers believe that all eight applications are developed by the same individual or organization, even though they use different names. according to a symantec security report sent to a zdnet dedicated reporter , all of the above applications have the same way of operating. They all download the google tag manager (gtm) library in their source code, thereby downloading and executing malicious code. users who have installed these applications for many months will surely find that the cpu of the computer is always running at high intensity, because coinhive will seek to utilize all possible resources on the user's computer to monero money training for developers.
" they use 100% of cpu resources on users' computers. Opening the application is the cpu will work at high intensity and can easily see this, " dong said. 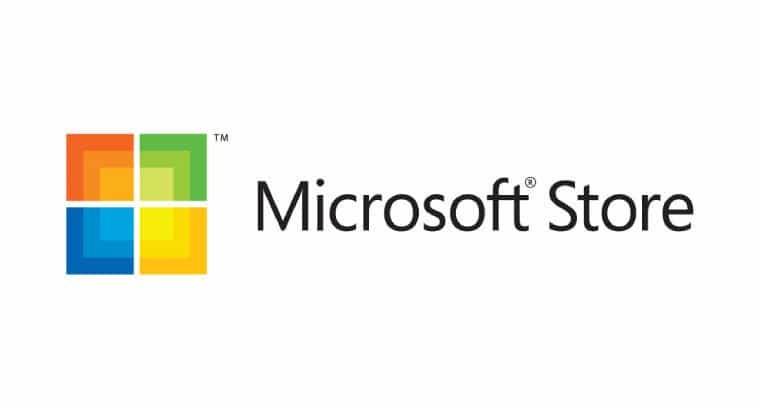 since microsoft store does not display the number of installs of applications, we cannot know how many users have been affected. However, symantec pointed out that there have been thousands of reviews of these applications on the repository, proving that they are also somewhat popular. 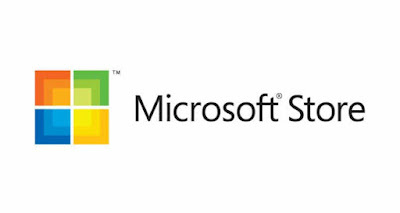 However, this is not a reliable source, as there are some online services that sell fake reviews on microsoft store. these apps are called security apps that steal virtual money (cryptojacking) or virtual money digging apps (cryptominers). Virtual money theft is a term of cyber security that refers to the behavior of digging "pre-back" users, ie without their awareness or permission. by mid-2017, in the face of a sudden increase in the value of crypto currencies, virtual money theft, which originally ran on web browsers and later through special software running on servers , is one of the most popular cybercrime acts of the present time. Some criminal groups have earned millions of dollars in profits from this behavior. How to uninstall applications included in Windows 10? Copyright © 2016-2017. Best4pcsoft.com Knowledge of Science and Life Technology All Rights Reserved.